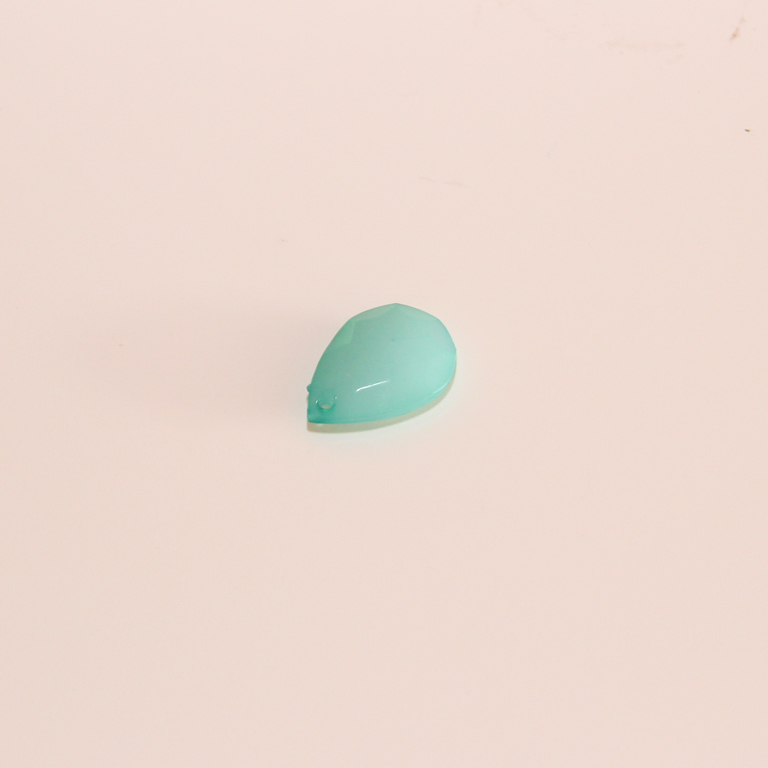 Acrylic tear bright green color, has hole for pendant. Dimensions 2.3x1.6cm. The unit price is equal to piece price.